Kip's momentous day is one of nine that will set the course for each member of the Westaway clan in the years that follow. 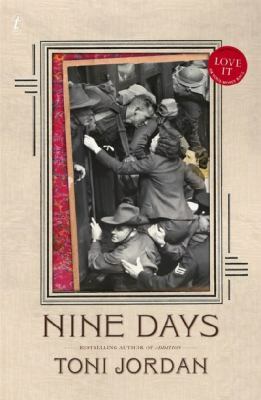 Kip's mother, his brother Francis and, eventually, Kip's wife Annabel and their daughters and grandson: all find their own turning points, their triumphs and catastrophes, in days to come. 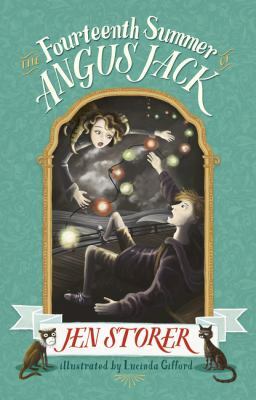 But at the heart of all their stories is Kip, and at the centre of Kip's fifteen-year-old heart is his adored sister Connie. They hold the threads that will weave a family. Henry Parkes arrived in the colony of New South Wales with his young wife Clarinda, and newly born daughter, in 1839. 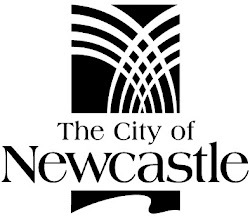 He went on to be five-time Premier of New South Wales, a father to seventeen children and a fierce proponent of the need to federate. 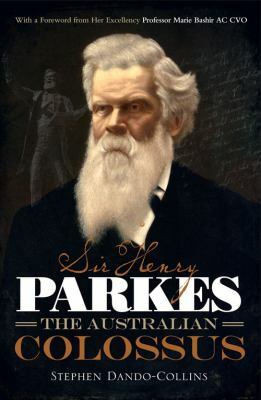 Politican, social reformer and newspaper proprietor, Henry Parkes' legacy will never be forgotten. Beginning with Peter Allen’s unlikely journey from the plains of Tenterfield to the stage of New York’s Radio City Music Hall — astride a camel, no less — and charting the rollercoaster rides of the Little River Band, Helen Reddy, the Bee Gees, Air Supply, Rick Springfield, Men at Work, Keith Urban and recent Grammy-winner Gotye, this broad panorama plots the massive influence our tiny population has had on popular culture over the past 40 years. 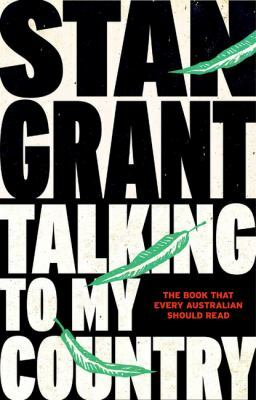 Stan Grant spent many years outside Australia, working in Asia, the Middle East, Europe and Africa, a time that liberated him and gave him a unique perspective on Australia. This is his very personal meditation on what it means to be Australian, what it means to be indigenous, and what racism really means in this country. Talking to my Country is a rare and special book that talks to every Australian about their country - what it is, and what it could be. It is not just about race, or about indigenous people but all of us, our shared identity. Direct, honest and forthright, Stan is talking to us all. He might not have all the answers but he wants us to keep on asking the question: how can we be better? 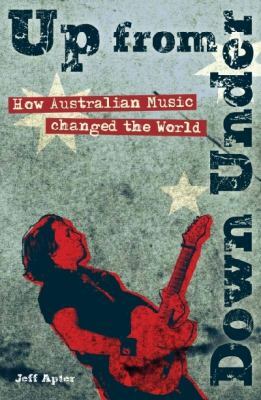 Labels: Book Review - Australian, Book Review - Children's Book, Book Review - History, Book Review - Non-fiction, What's on?